In a remote part of the US the paranoid survivalist fringe has begun its war. And Valley is a key weapon. She’s wearing the bomb vest and the clock is ticking. Ever since Mabby died suddenly while picking beans in their garden – with the pock-a-pock of a helicopter overhead – four-year-old Valley knows what her job is: hide in the underground den with her brother, Bo, while Da is working, because Those People will kill them like coyotes. But now, with Da unexpectedly gone and no home to go back to, a teenage Valley (now Valkyrie) and her big brother must bring their message to the outside world – a not-so-smart place where little boys wear their names on their backpacks and young men don’t pat down strangers before offering a lift. Blythe Woolston infuses her white-knuckle narrative, set in a day-after-tomorrow Montana, with a dark, trenchant humour and a keen psychological eye. Alternating past-present vignettes in prose as tightly wound as the springs of a clock and as masterfully plotted as a game of chess, she ratchets the pacing right up to the final, explosive end. And let me be honest: this book was so confusing. I felt like I was lost all the time. It started off with such great promise; only to be let down. I think people won't like the writing style of the book. The way it's written is what leads it to be confusing. This story left me asking myself questions throughout, so I wanted to find those answers out. However, I was disappointed, and I am now left in the unknown. The beginning of the book had me hooked. For example: all of a sudden something was happening, and I was like "Ohh, what's goin' on?" The ending, however, was odd because I felt like I had passed out during a lot of the book, so I had missed what was going on. I like how there were flashbacks going to the past, and then reverting back to the present. 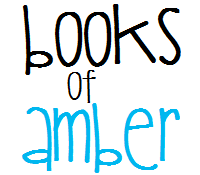 The book has short chapters with Valley telling the story. Valley leaves us in the unknown a lot. 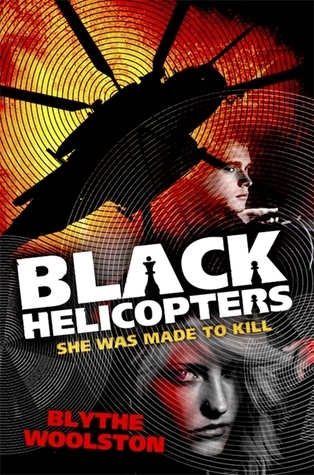 I really wanted to know what the business was with these black helicopters, and why they had to hide from them. I didn't connect with the book as much as I would've liked. I really like the front cover. The black helicopter is there in the sky, and there's chess pieces in the font. The chess pieces do have relevance to the story in order for you to understand why they're there. Overall I gave this book three stars. It was an OK read. I just wish I could've understood what was going on in the story more. I hope if you read this book, you understand it more than me.